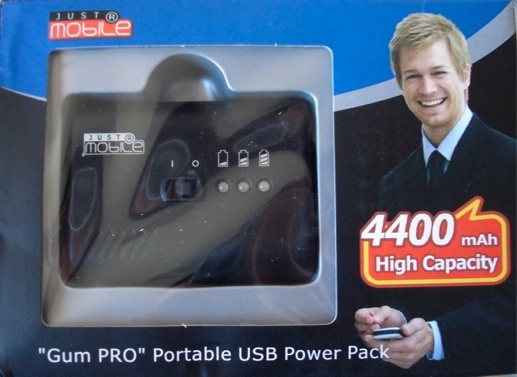 With it’s large battery capacity, and ability to charge more than just your dock-connecting devices, the Gum Pro from Just Mobile is a winner in my book. via Just Mobile Gum Pro Review – MacTalk Forums. A review, by yours truly.